For as long as anyone can remember, hotels across the globe have kept strict 3pm check-in / 11am check-out policy. But why? Yes, you can argue that it gives the hotel enough time to turn the rooms, but why 3pm specifically? Why not 12 or 4 or even 6pm? It certainly doesn’t make sense for hotel guests as the majority arrive on early morning flights (read more about that here). And increasingly, it’s making less and less sense for hotels. So we started digging to see if we could find out why and how this staple of the industry first came into being. After a lot of research, we found the answer, and it might surprise you. When hotels first started becoming common place, they were simple guest houses connecting weary horse bound travellers journeying between the towns and cities of England in the middle ages. Now as you might imagine, England during the middle ages was not the safest place travel. 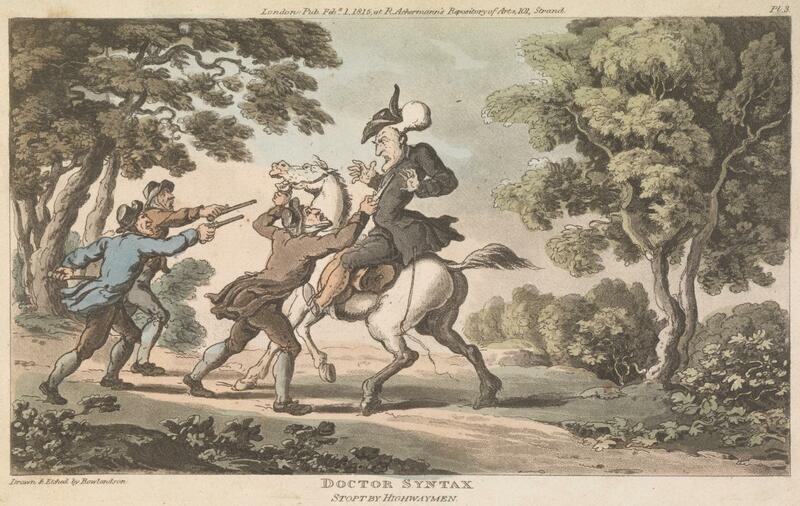 Thieves, known as highwayman, would regularly loot carts carrying valuables as soon as it got dark. When does the sun set at the depths of the English winter? Around 4pm. So these security conscious travellers would say to the hotel, "I’ll stay with you on the one condition you let us in well before it gets dark", at, you guessed it, 3pm. And that is why whether you’re staying in a hotel in Phuket or Pyongyang, London or Lisbon you can’t check into your room before 3pm. Think it’s time the hotel industry moves on from this medieval practice? We think so.